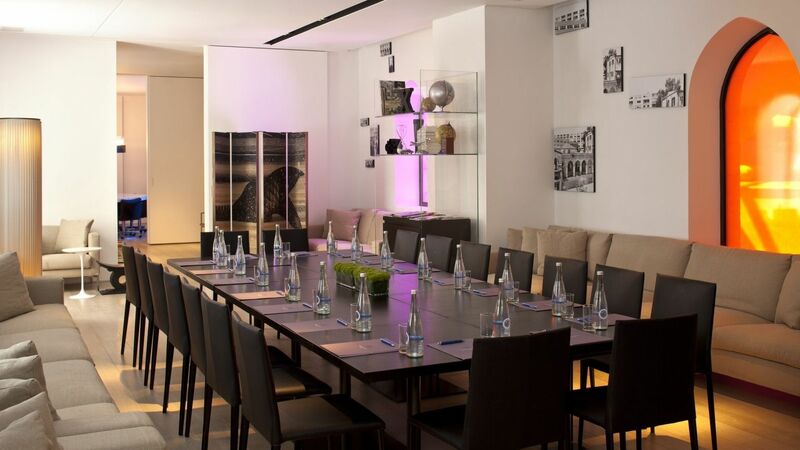 Mamilla Hotel's Business Lounge provides everything that business travelers require during their stay in Jerusalem. 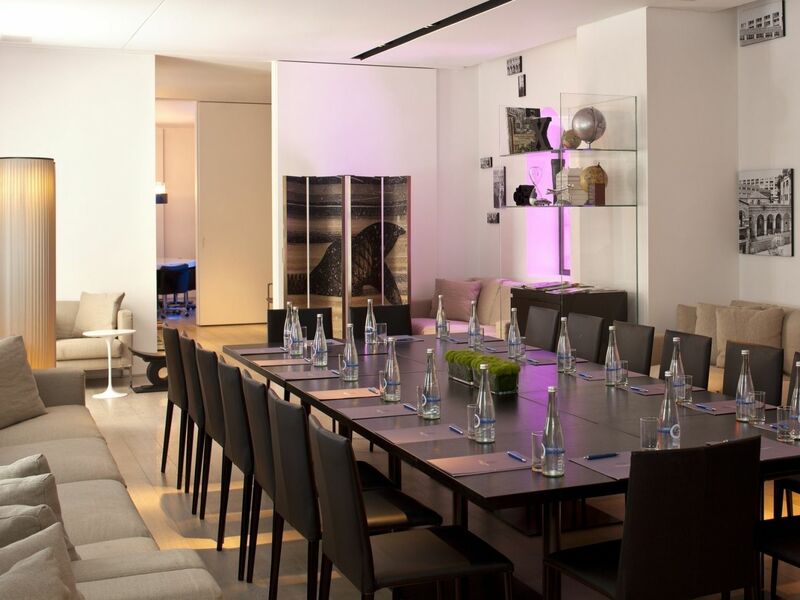 Located in the entrance level, our business lounge includes a meeting room for intimate business gatherings, video conferencing capabilities, computers, copying, fax machines and telephones. Business professionals can adjourn to the Lounge’s private conference room, adjacent to the hotel’s business center for private meetings. The stylish, user-friendly center ensures that it's "business as usual" for guests who need to stay connected to work back home. A contemporary design of both elegance and comfort, the Business Lounge is a sophisticated sanctuary where guests can enjoy all day long light dairy dishes, pastries and drinks. Intimate spaces with modern plush sofas and coffee tables blend harmoniously with the antique Chinese and object trouve, ensuring a cozy living space for a relaxing break. Entrance to the Business Lounge is $55 per day. Free for guests who stay at any of the suites. Access to the Lounge is available to hotel guests aged 12 and above.